Hi, I’m Alex. I am a Design Strategist focusing on UX and Strategy. In the field of tension between digitization and emotionalization brands lose their personality. 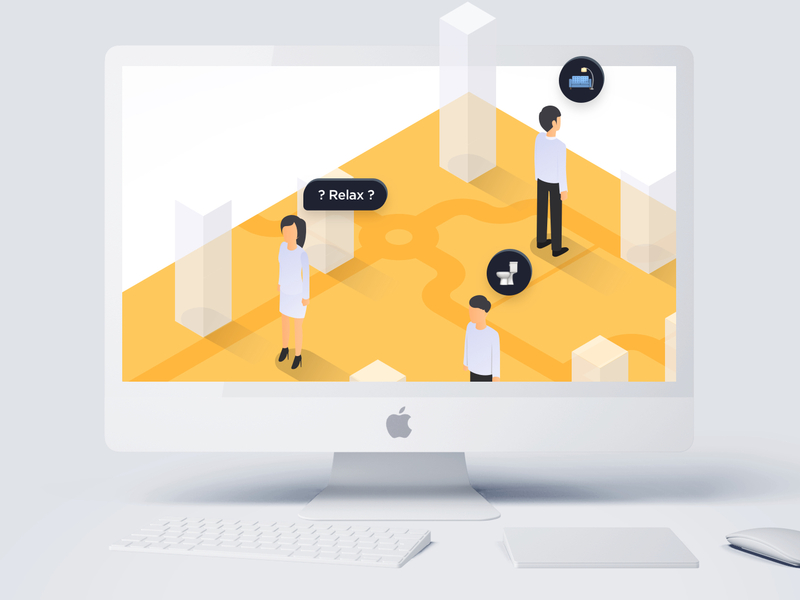 What is becoming more and more important is the relationship with the customer. Through brand experiences, these very sustainable relationships can be built. And that is exactly what our project is about. 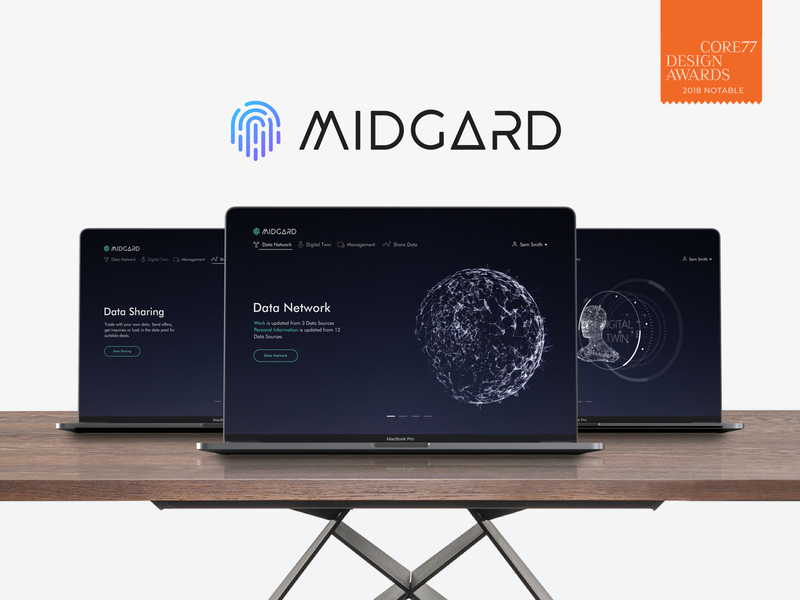 Through Data Scraping and Data Profiling by Artificial Intelligence, you can see your public information, who has access to it and you can manage these information on the Midgard platform. Besides, users can also analyze their data, which is called digital twin, based on collected data. We enable to transfer data, make it usable and profit from own data. 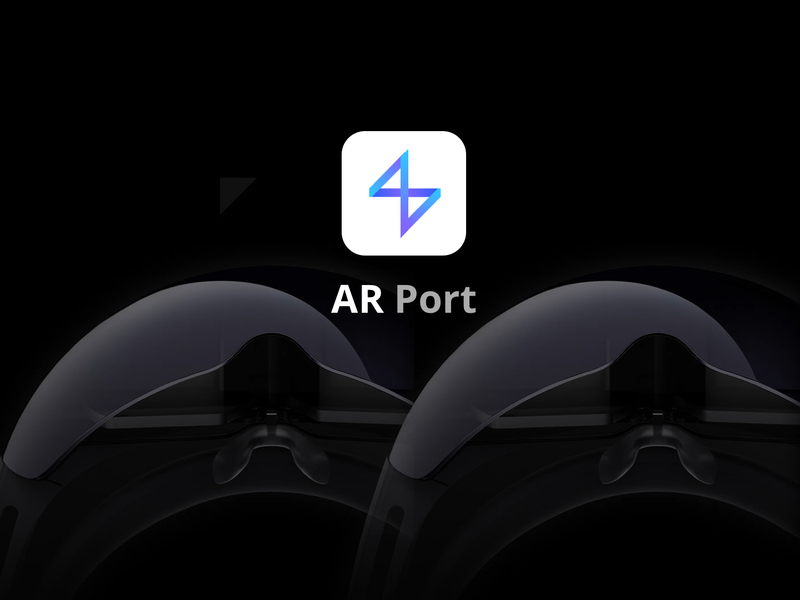 The project AR Port deals with the explorative development of design principles for augmented reality applications which are used in so-called head-mounted displays. These principles have been applied and verified in an exemplary and practical design case. 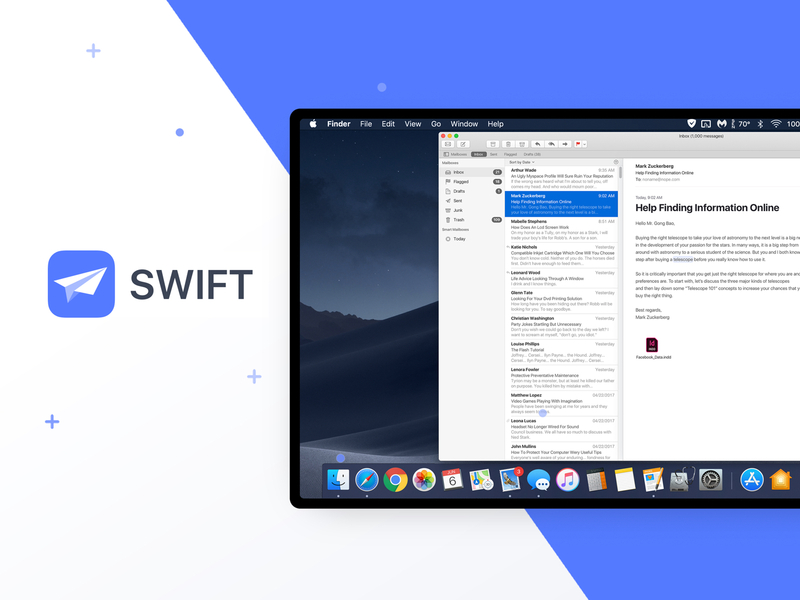 SWIFT is an responsive AI-based application and plugin that takes over some repetitive email work from employees and helps communicate more efficient. 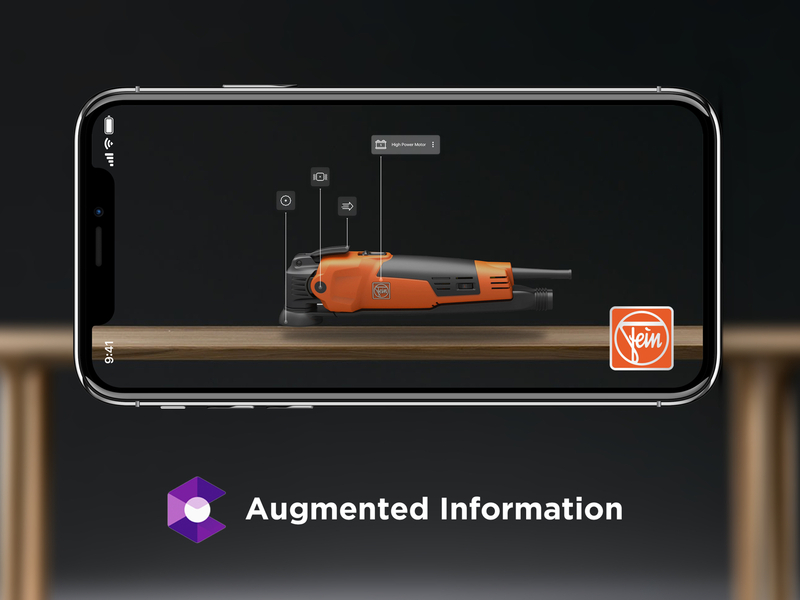 In a four-day design workshop we worked together with a small Fein-Team to develop an Augmented Reality concept which offers customers an expanded and more intuitive level of information about multiple „Fein“ products. 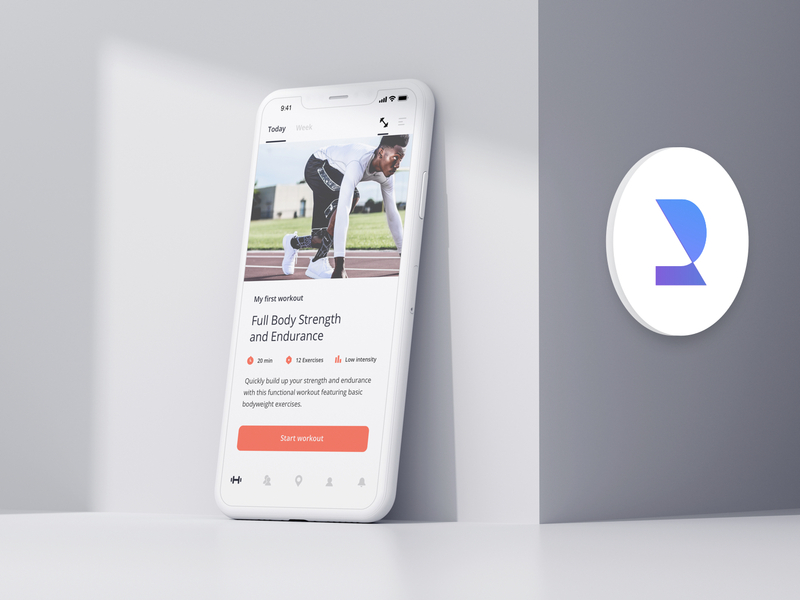 ROF is a mobile fitness app for newbies that offers a health-oriented introduction to the topic of fitness. It contains the main topics (training, community and location). The focus is on personalized training planning and targeted knowledge transfer.